Any successful Toronto web design company will agree that a font can make or break a web design. This is especially true on the landing page, where first impressions are everything. If someone visits a website and is immediately turned off by what they see – whether it’s a font that’s too narrow, wide, dull or generally hard to read – they will most likely click away to a different site to get the information they wanted. Sure, content is important and yours can be unique and better than others in your field or category, but nobody will even get a chance to see your content if the font is not complementary to the site itself. Have you ever seen a greeting card where the font clearly identifies what type of card it is? For example, if there are large, capitalized letters bolded and in a dark color, you can assume it isn’t going to be a mushy, romantic card or a bereavement greeting card. Fonts immediately tell a story before you even read the words themselves. Any smart Toronto web design company will quickly pick up on this clear identifier that is conveyed by the perfectly selected font. The font gives a clear idea of the content of the webpage. Fonts should match the theme of the content, which includes the entire brand. 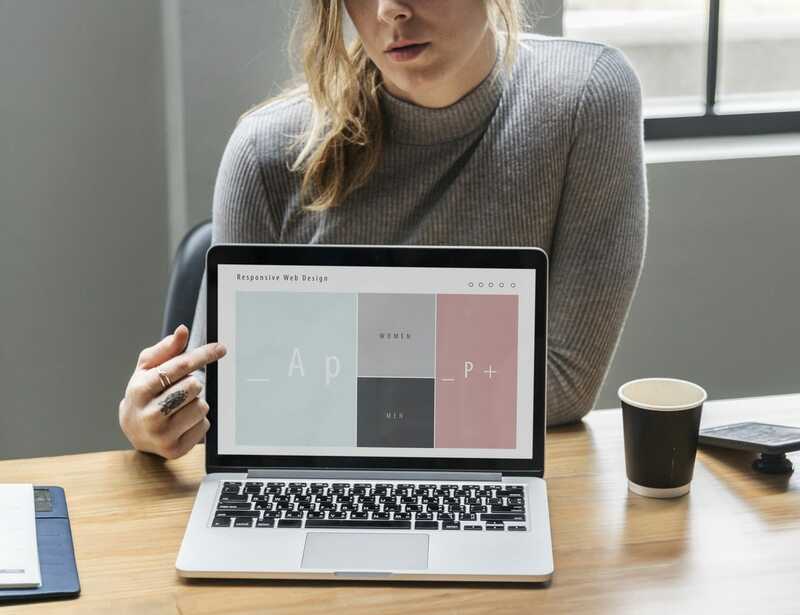 The marketing idea for the product or company will likely move the font choice along, dictating whether you are looking for a more eloquent and dainty font or something on the other side of the spectrum, such as a bold and strong font. There are plenty of considerations when it comes to your font choice. For example, it’s important to consider color when choosing a font. More than three colors should not be used, and those chosen should be complementary to one another. Similarly, there should never be more than three fonts used in web design. The fonts and colors are most effective when used in a way that begins to feel familiar to the user. Titling of different sections should always use the same font, color and style, as should the smaller print in the word-heavy content sections. Calls to action can stand out with the lesser-used font, highlighting an intriguing place to click or to drive a message home. Choosing the right grouping of fonts for a website can be daunting, especially with the many options available everywhere you look. To ensure you’re using complementary fonts, look for font families. You could think of a font family as being like one main font but in a few different outfits. They will all have the same design elements, but one may have the characters more condensed or spaced out, while another may be bold and have wings; in any case, they will all have a similar style and will clearly work well together. Your ultimate goal with fonts should be consistency with the sparing use of unique variations. Next How Artificial Intelligence is Reshaping Web Design?